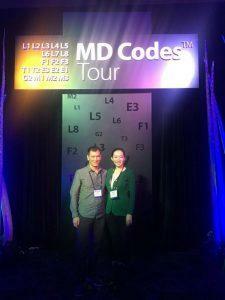 Dr. Zheng and Dr. Yam recently attended “MD Codes 2017™ – Leaders & Visionary Program,” an exclusive seminar hosted by Allergan Medical Institute (AMI), at the Westin Harbour Castle in Toronto Canada. This “by invitation only” event gathered the top cosmetic physicians in Canada to attend a training program presented by Dr. Mauricio de Maio (MD, ScM, PhD), a world renowned plastic surgeon and global speaker. As one of the most sought after cosmetic physicians on the planet, the depth of knowledge and technique he imbued to attendees was nothing short of outstanding. His presentation featured live demonstrations of dermal fillers and a hands-on approach that transformed theory into demonstratable results. One of the primary themes of the event was MD Codes™, used in the treatment of negative facial expressions such as tiredness or sadness—and the most effective means of transforming these facial characteristics into an energized and happy look. Dr. de Maio is a plastic surgeon who along with MD Codes™, first developed the 8 point liquid lift facelift (also known as Soft Lift), to offer his patients an alternative to plastic surgery. For the first time he was able to take 10 years off of a patient’s appearance, often negating the need for more invasive measures. 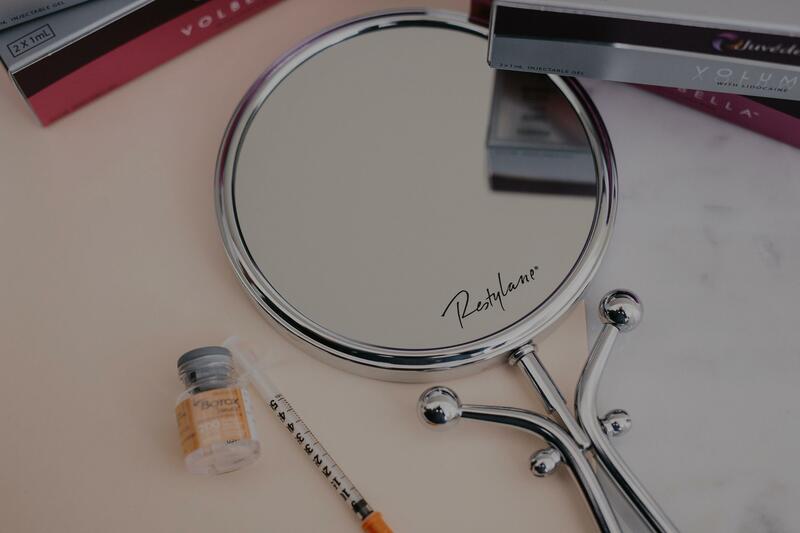 This changed the industry forever, bringing Botox + Fillers to the forefront as the most popular means of rejuvenating the appearance. The appeal of this approach is a natural-looking, younger appearance coupled with instant results and virtuously no downtime. Dr. Zheng and Dr. Yam were honoured to attend this event in the company of their fellow physicians who share their passion for providing patients with the very best techniques that the industry offers. Many thanks to Allergan and Dr. Maio for an outstanding event! What are Canadian women saying about their bodies?